I've been trying to track you down on IRC. I am Dany feel free to contact me to make the trade for the axe you bought. You have winning bid on hally, just hmu in irc to arrange a pick up. "Huh... 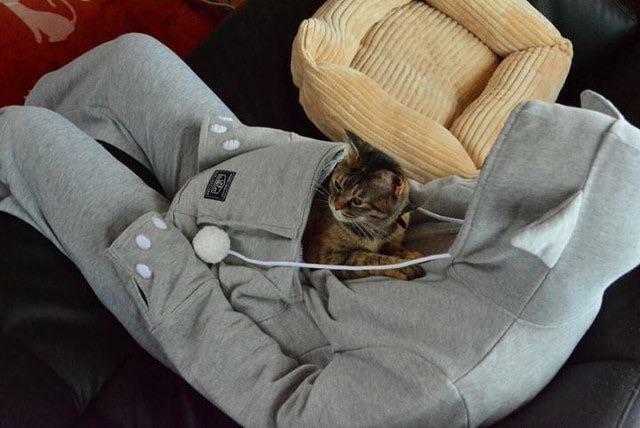 I'm trying to order the hoodie with the cat pouch, but I keep getting redirected to a suicide hotline." Beethoven and Oni Neaufire like this.